Time is the one thing that none of us, has enough of. If you examined this website and believe that you have a case that we might “win,” together, please feel free to contact us, by phone, at any time, day or night. The best way to contact us is by filling out the box below or texting a message to Doug Marshall at 406-539-3847. Longer inquiries or documents can be sent to Doug Marshall at DWM1960@me.com or DougMT84@gmail.com. If you have a true legal emergency, please use the word “Emergency” at the beginning of your message. We will try to reach you as soon as we see this message. 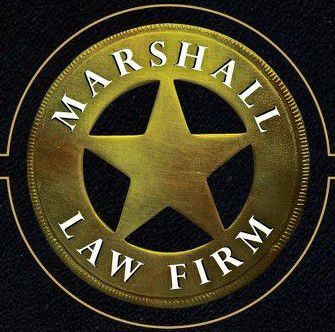 New client calls to our main office line do not always get immediate attention as we are often in Court or addressing the concerns of our present clientele.